Our longstanding partnership with legendary designer Niels Diffrient produced our award-winning Freedom, Diffrient Smart, Diffrient World, and Liberty chairs. 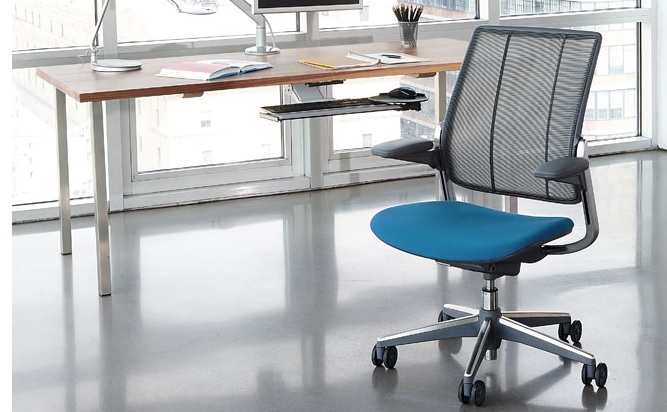 We also collaborate with respected industrial designers such as Don Chadwick and Todd Bracher on new seating products. Humanscale’s innovative task lights were designed, like all our products, with performance, simplicity and beauty as their drivers. 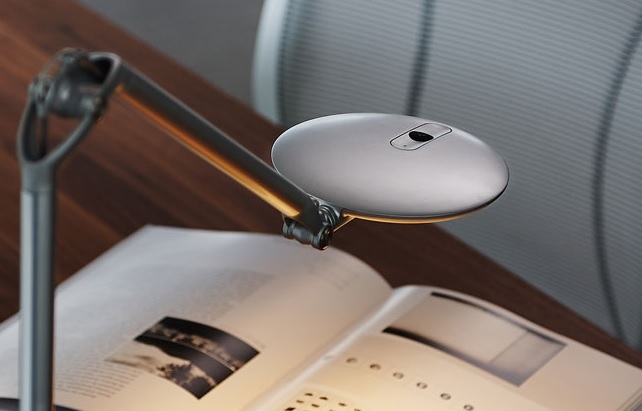 Our intuitive task lights help to reduce eye strain, improve computer-based reading comfort and reduce energy use and costs. 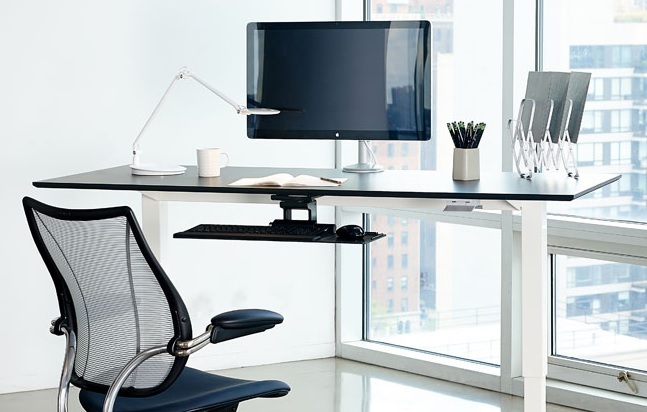 All of our task lights feature a sustainable design and use advanced LED technology, so the user can work in comfort and companies can shrink their carbon footprint.